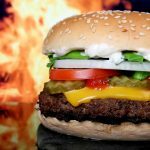 The fast-food industry is becoming increasingly receptive to the needs of vegans and vegetarians. Veganism and Vegetarianism are on the rise in America with increasing numbers of non-vegetarians also claiming to be vegans. 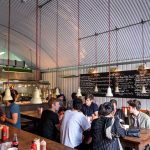 In the UK alone the number of vegans has increased by around 360 percent in the last decade. 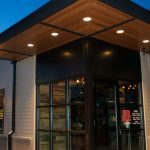 Keeping this trend in mind, McDonald’s seems to be gearing itself for potential vegan customers with plant based and meat-free products like Bareburger, Beyond Burger and Taco Bell. Although there has never been any relation between McDonald’s burgers and eating vegan, a change is certainly on the way. 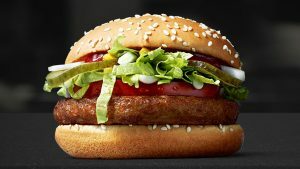 As a trial, a vegan burger is being offered at McDonald’s only in Tampere in Finland for a short period of a month and a half from the 4th October to 21st November 2017. This was done keeping the fact in mind that there is a growing trend of eating less meat in this part of the world. Christoffer Ronnblad, the marketing director of McDonalds in Finland goes further to claim that even their fries are vegan, as they are made from potatoes fried in vegetable oil. 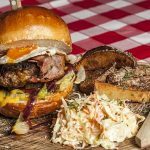 This news has been welcomed by most vegans and vegetarians all over the US as people who have tried the burger in Finland have posted photos on social media. 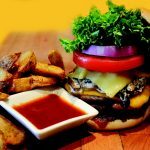 It has been observed that the majority of the people who have tasted the burger have given positive responses by saying that this is the best vegetarian burger they have ever tried. 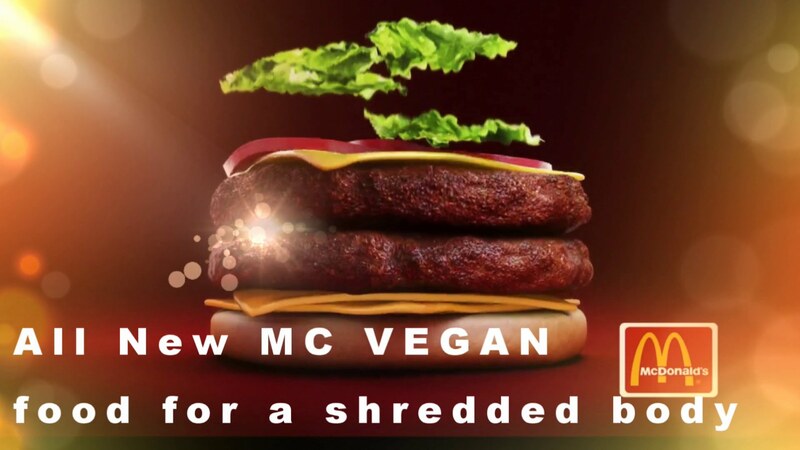 The McVegan, as the new burger is called, is not in keeping with the Big Mac levels. It is actually a 100% plant based single juicy soy based patty in a Quarter Pound bun with the regular toppings of fresh lettuce, onions, tomatoes, pickles, mustard and ketchup, but without cheese and not to forget the McFeast sauce. Contrary to the misconception the vegan burger is expensive, being priced in line with the regular chicken or beef burgers. Burger enthusiasts may already have knowledge of the fact that the fast-food giant McDonald’s is already offering vegetarian burgers as a regular menu option in India like the McVeggie. But now meatless or vegetarian burger options are increasingly expanding far beyond the predictable soy, grain and legume based patties. 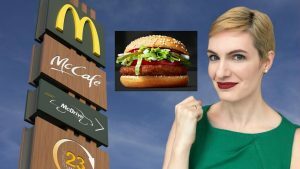 McDonald’s entering the vegan market indicates that the meatless trend will be a long lasting one that is here to stay. 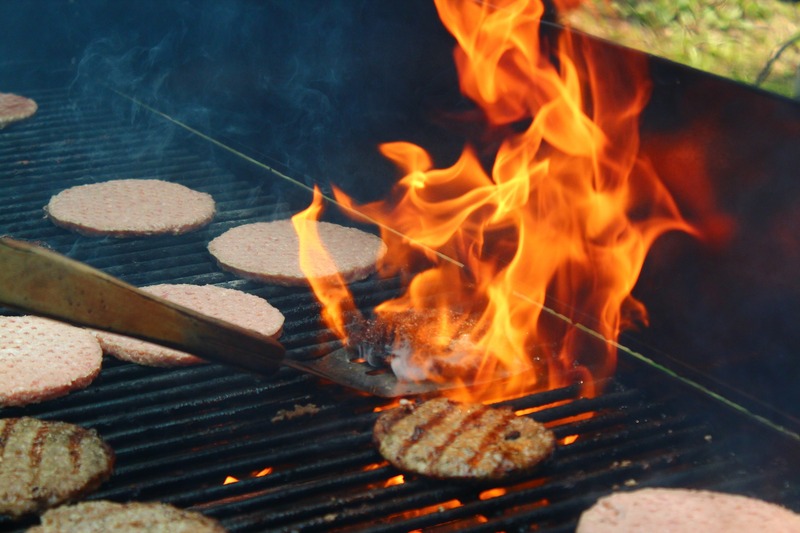 But the point is that if they wish to capture the vegetarian market they need to go beyond the typical soy to compete with radical patties that cook, look and taste like meat. But if the trial goes well in Finland it won’t be long before a towering double decker McVegan will be available at McDonald’s. In fact enthusiastic social media users are hoping that McDonald’s will bring the new burger to different locations urging the company to bring it to the UK. 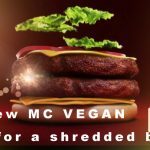 Though McDonald’s is claiming that they have no plans to expand the availability of the McVegan burger, America’s fast growing demand for healthy fast food options can change their version and allow the vegan burger to be available in all its outlets. We are critical about serving vegan burgers in places like McDonald, after all people are going there to taste a piece of meat with all this fast-food kind of additions. I don’t think vegan version of the classic will be a success. Other than talking about burgers, we asked Dicks what’s the deal with their newest venture of running a homosexual website called Family Dicks. They told us there is a huge demand for this kind of content. They exaplined it’s taboo website with elements of family relations taken to the next level. Well, there is nothing but to trust their noses. They know their burgers, we think they know their online entertainment as well.